Thick, bright and easy to handle - just right for smooth drawing and coloring. Pre-sharpened tips for immediate use. 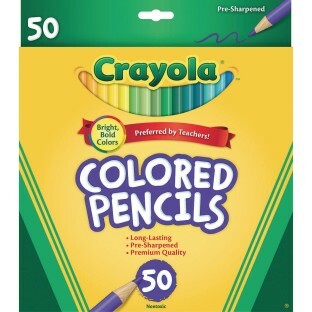 Thick, bright and easy to handle - just right for smooth drawing and coloring. Pre-sharpened tips for immediate use. Box of 50.